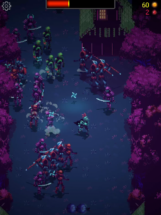 Immortal Rogue is a new hack and slash game with a beautiful pixel-based theme, and it's set to officially launch on February 20th. It also just landed on the Play Store and is already available for purchase if you'd like to try it out while it is still in testing. You can pick it up today for $4.99. 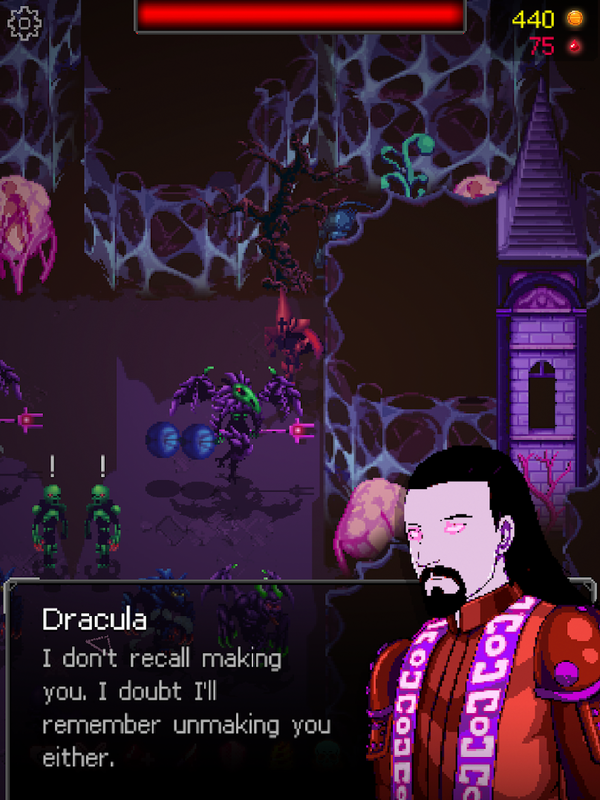 You get to play the part of an immortal vampire who wakes up every 100 years to feast. Your prey consists of many different enemies that are dependent on the timeline you awake in. 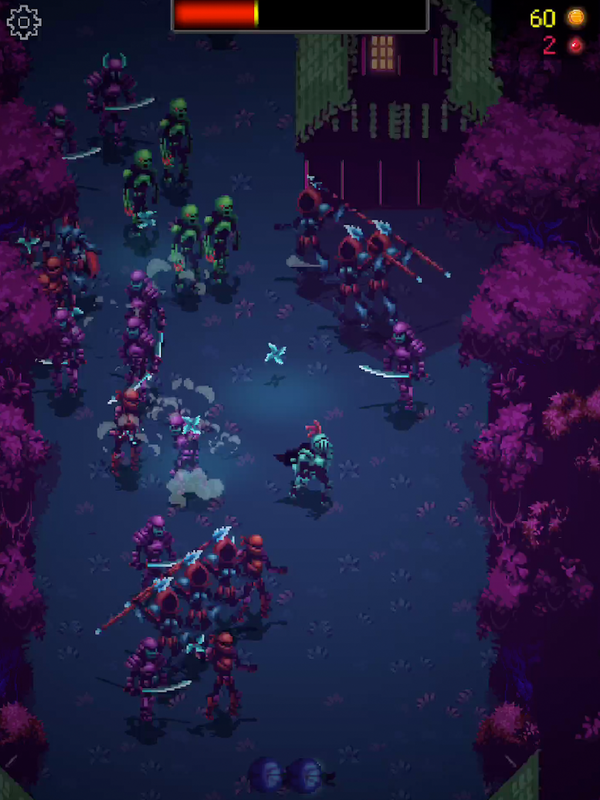 So you may start out fighting and draining the blood of samurai soldiers in medieval Japan, but later you may have to take on an army of cyborgs. Not only does this keep the gameplay fresh, but it also allows the game to evolve as you make different narrative choices along your journey. Immortal Rogue plays out in a portrait view, which lends itself well to one-handed gameplay. You'll spend the majority of time swiping on the screen for movement and tapping to attack your many enemies. 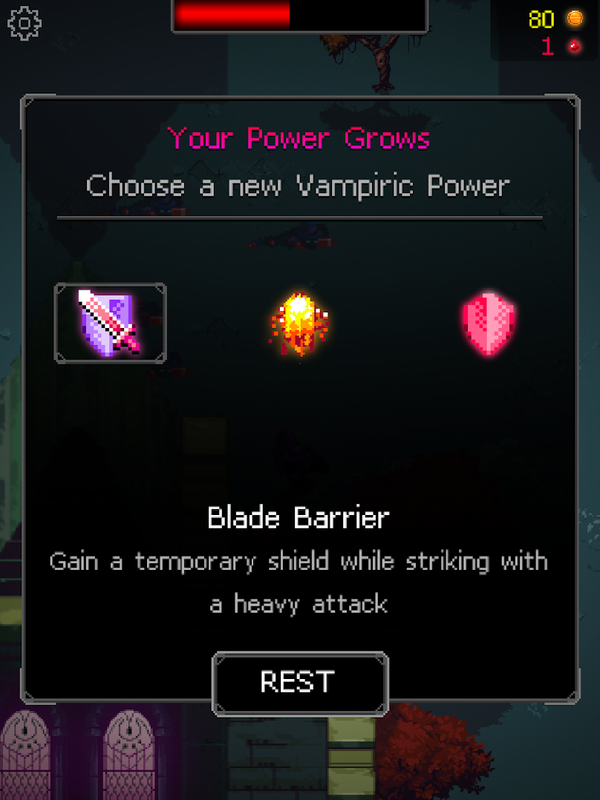 At the end of each stage, you get to choose how your powers grow. 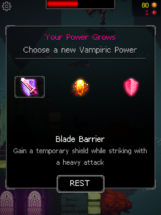 You can pick from things like a temporary damage boost, 20% more health, or even boost for how much you regenerate your health. You'll also get to choose what sort of person you'd like to dine on next, which adds a level of morality to the gameplay. This is a release that's still in testing despite its recent availability on the Play Store. This means for one reason or another the developer doesn't yet feel the title is ready for prime time, but if you'd like to jump in early to see what the game has to offer and maybe report a few bugs, you can. Anyone can pick up this release right now for $4.99, and there are no in-app purchases or advertisement included. 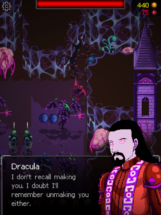 Immortal Rogue exudes a beautiful pixel-based art style, and its accessible hack and slash gameplay is rather enjoyable. So while an "unreleased" game that's actually available for purchase on the Play Store is somewhat confusing, it's a method that affords interested parties with a way to test the title before it officially launches. 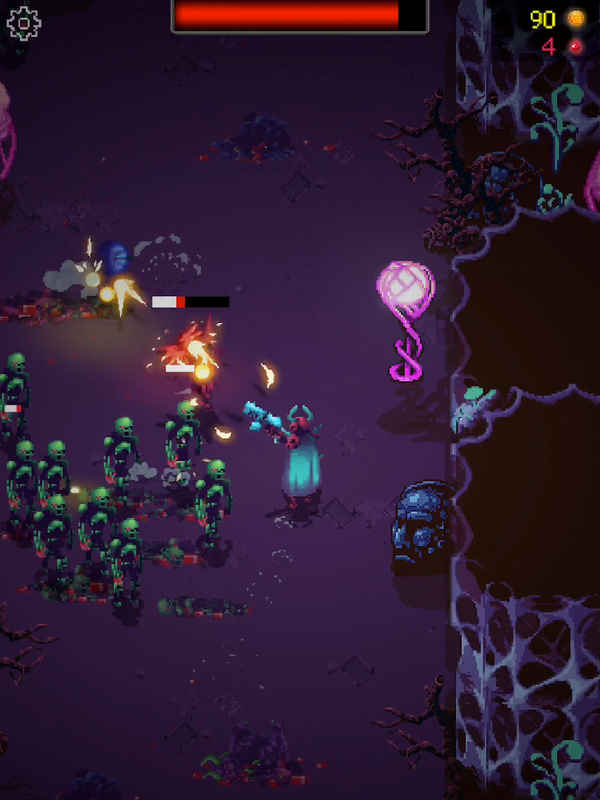 So if you are the sort of gamer who enjoys living on the cutting edge, feel free to take Immortal Rogue for a spin two weeks before its official release date. A dynamically generated world based on your narrative choices. 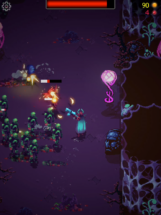 Challenging, skill-based combat with mobile-friendly controls. Massive replayability with scores of possible timelines that offer their own distinct characters, challenges, and rewards. I'm a one-man shop trying to make games that feel and look great. I've worked on larger game industry projects before, with lots of tech, coordination, and cost involved. The games being made here are an exercise in the opposite direction. Small games that explore a mechanic or idea while staying simple enough for one person to make in his free time. Hope you enjoy!